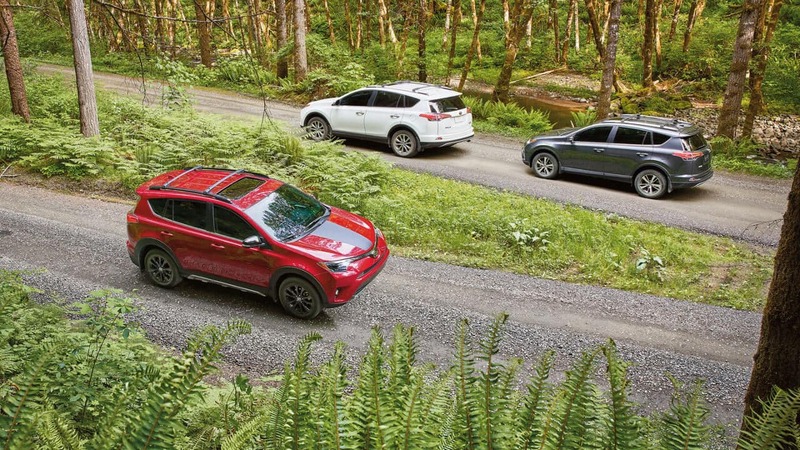 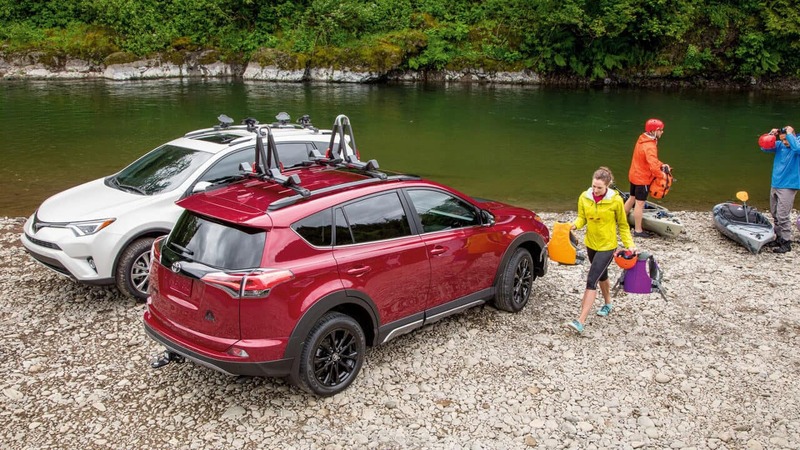 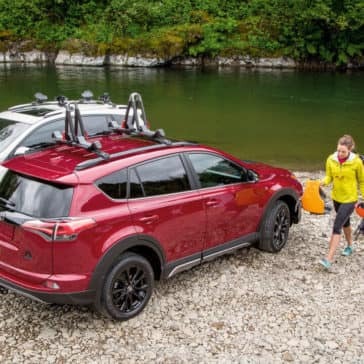 While you can’t go wrong with any trim level of the RAV4, it’s a good bet that there’s one that best meets your family’s needs. 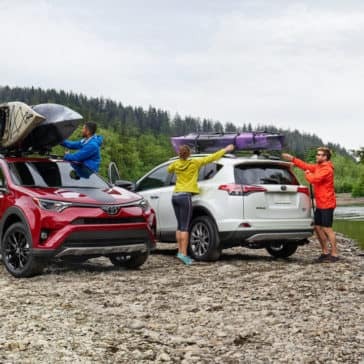 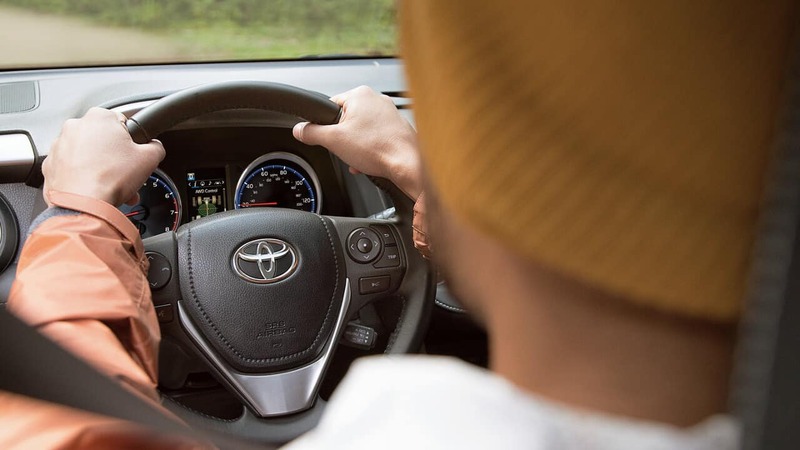 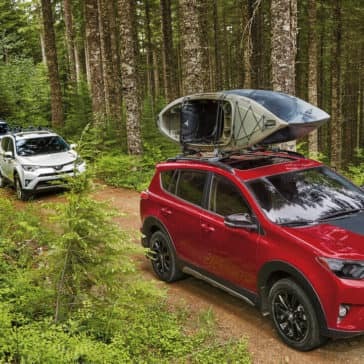 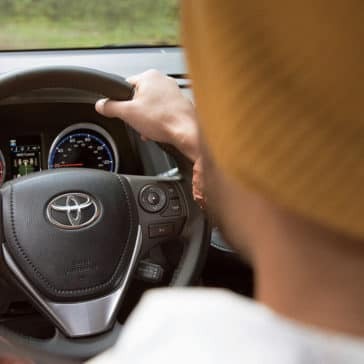 The engineers at Toyota have packed the RAV4 with the latest in performance systems, and its four-cylinder engine delivers superb fuel economy and acceleration. 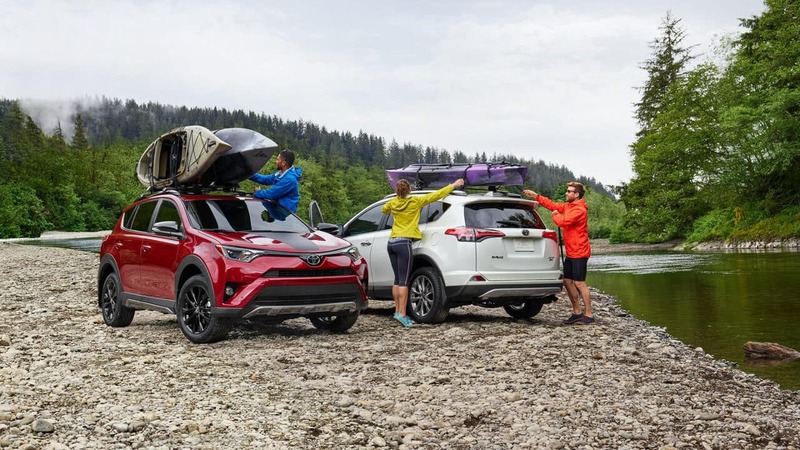 While other brands might make you pay more for safety features, Toyota includes the Toyota Safety Sense™ P (TSS-P) package with each and every Rav4 model. 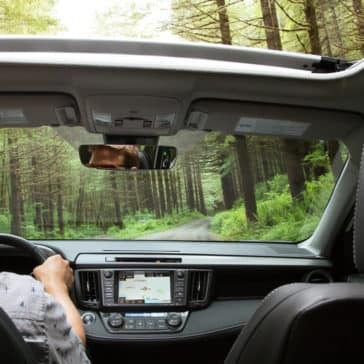 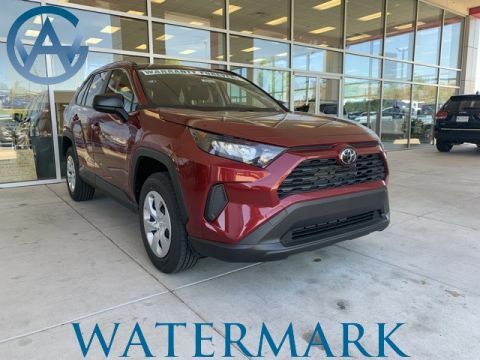 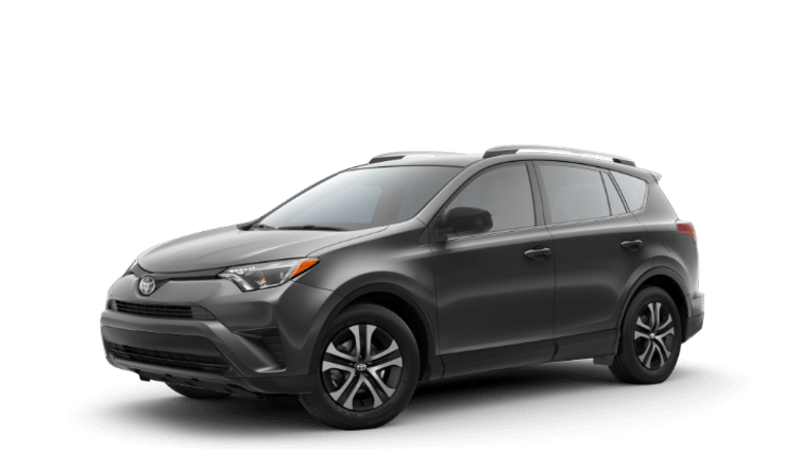 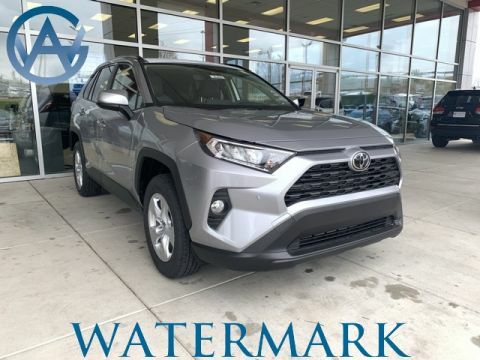 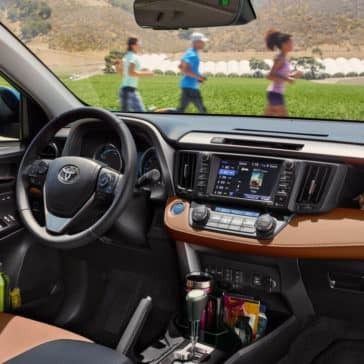 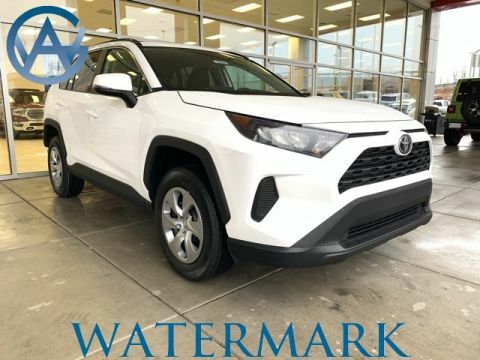 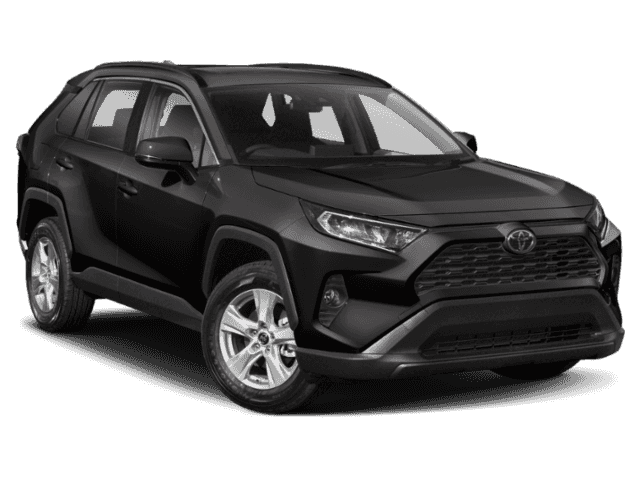 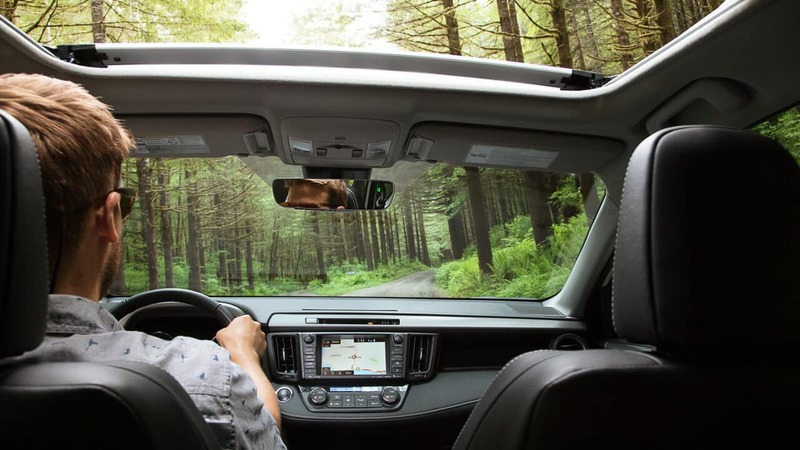 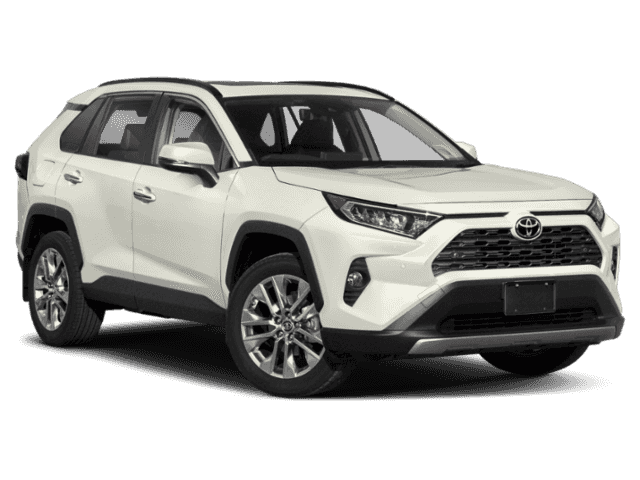 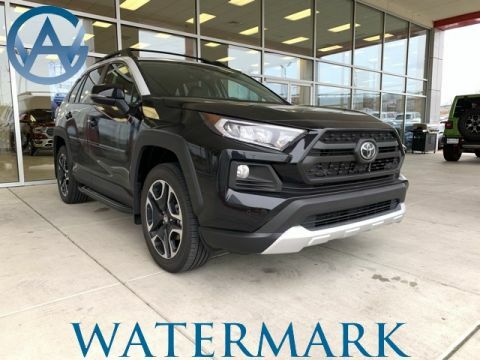 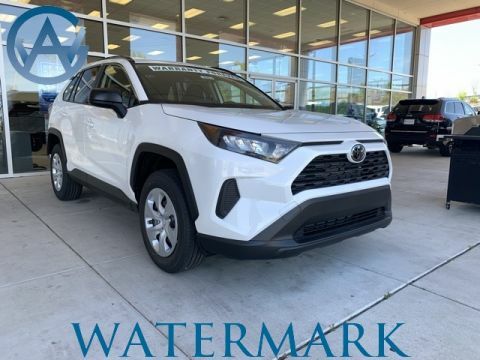 The 2018 Toyota RAV4 comes standard with a 6.1” Entune Audio Touchscreen, Bluetooth Connectivity,and a 4.2” Multi-Information Display. 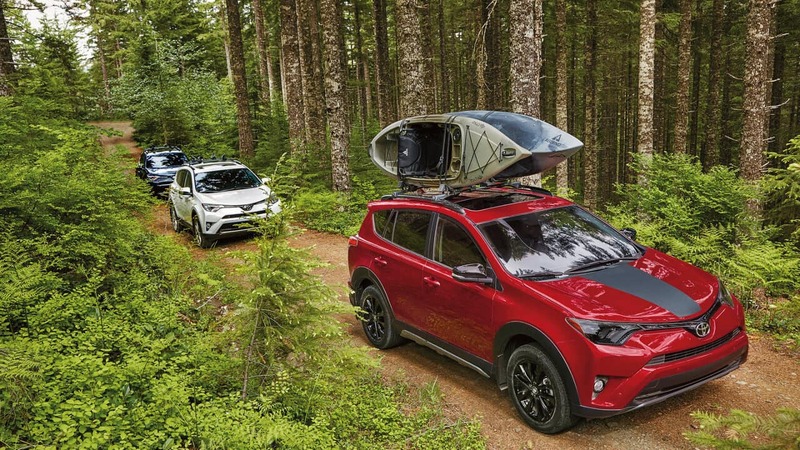 The 2018 Toyota RAV4 is an outdoor adventurer, ready to ride along for all your daily travels and explorations. 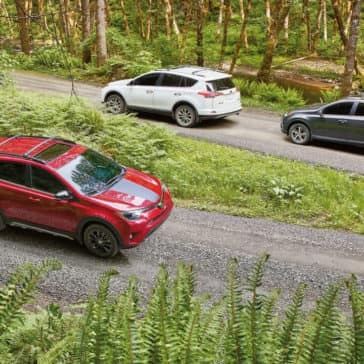 New car critics have had a chance to try out the 2018 Toyota Rav4, and their reviews paint the picture of a crossover with uncommon efficiency, safety, and exciting driving dynamics. 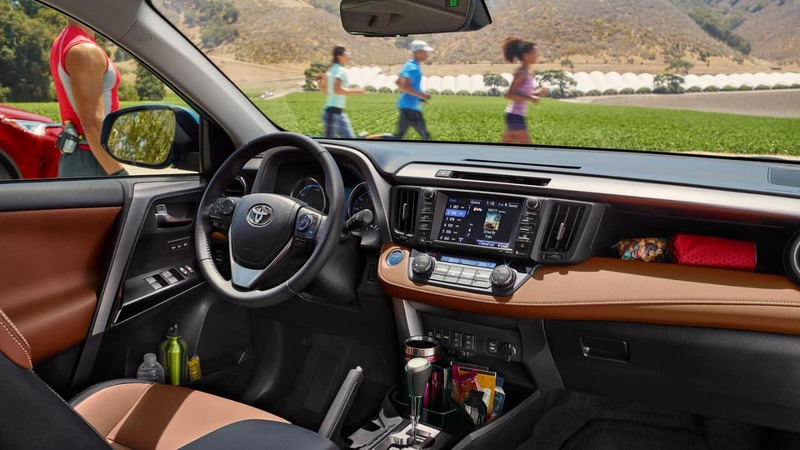 Check out the interior features of the Toyota RAV4 SE and see how well-equipped the SUV is to take care of outdoor expeditions and around-town errands.